Numbers are everywhere in life, and some are better at doing the math than others. Unless you're Gert Mittring, it's safe to say you use the calculator app on your tablet just as much as I do, and it's often disrupting your other tasks. Whether reading an email, editing a Word doc, or watching a Netflix movie, it's fairly inconvenient to leave those apps to do the math and return. 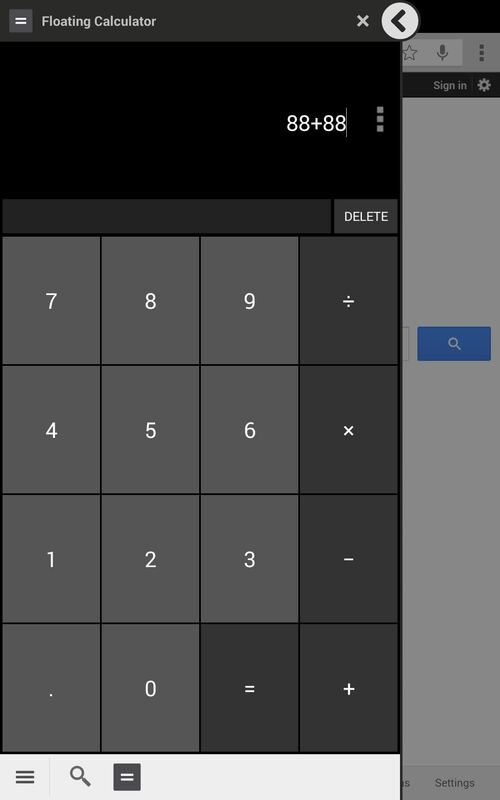 Sure, you could use a side launcher or floating windows, but if you just need some quick calculations, or conversely are someone who works constantly with numbers, try out Floating Calculator by Android dev Floatricks. 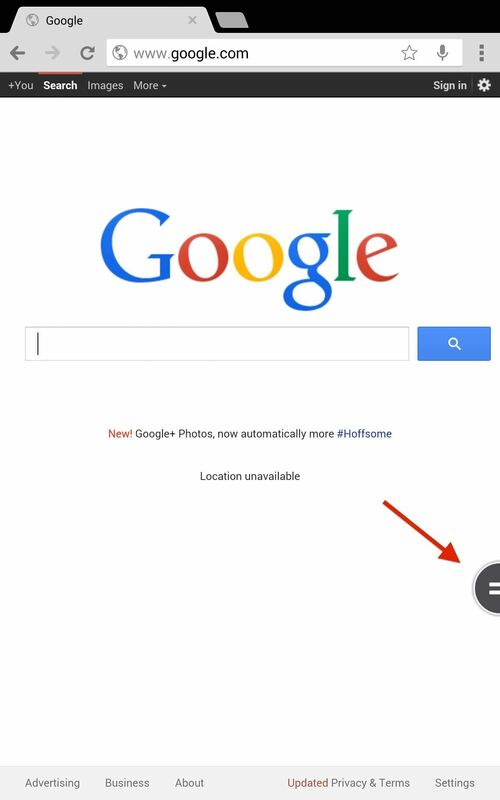 After installing the app, tap on the icon to activate the floating bubble that will appear on the side of your screen. 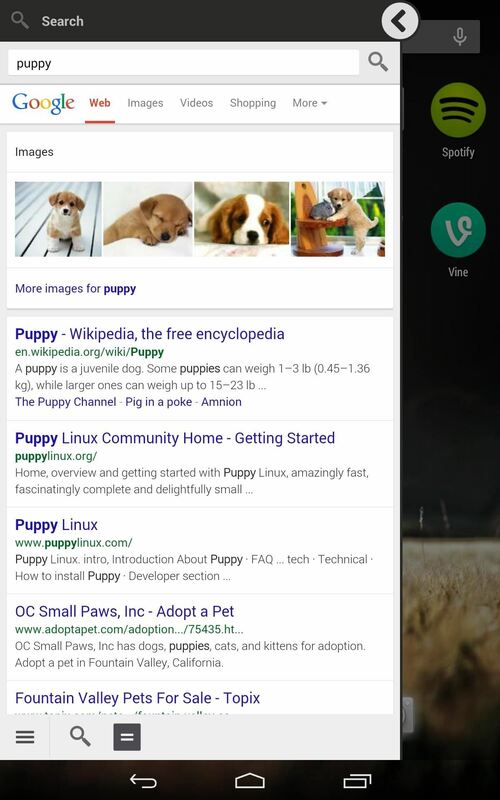 You can tap and hold the small icon to drag it around anywhere on your screen. 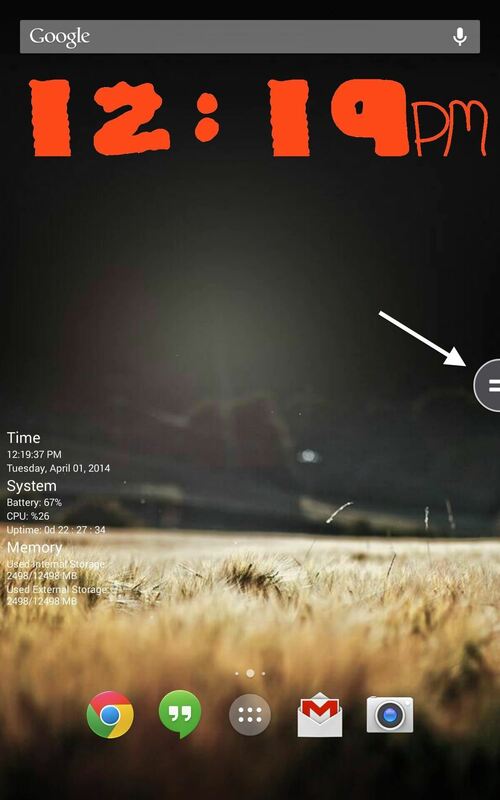 Simply tap the bubble once from within any app, including games, to bring up the standard Android calculator. Also, you can bring up more advanced operations by swiping to the right, revealing operations for sine, cosine, etc. 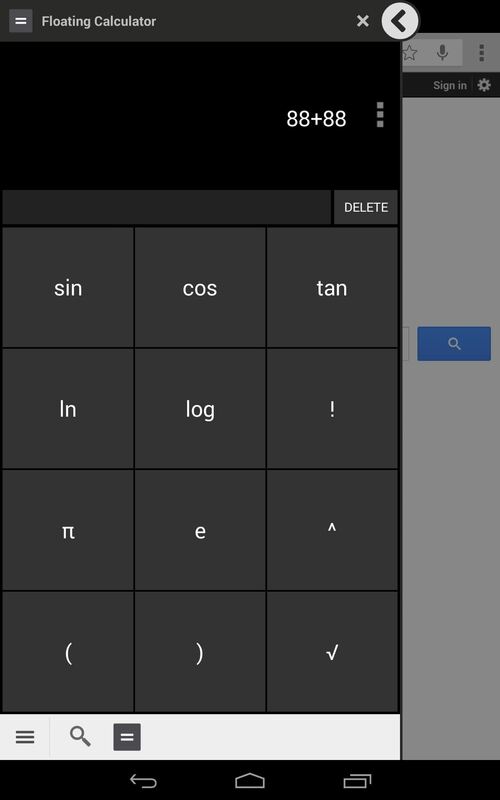 Aside from being a nifty calculator, Floating Calculator also has a bonus search feature that enables you to do a quick Google search from within in any app or screen. 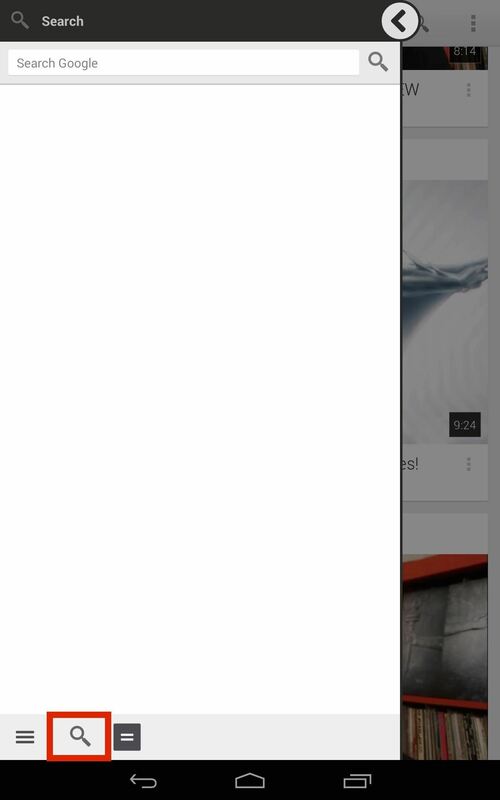 Just tap on the search symbol at the bottom of the calculator window. The floating calculator is simple, quick, and it does what I need, and the quick search feature adds, in my opinion, a lot more value to this basic app.